Lather up with these handmade 417-land finds. Photo by Brandon AlmsLemon Lime Coconut Oil Soap from Sweet Girl Bath and Body, $6; Honey Oatmeal soap from Bubbly Bubbles, $3.75; Glacier Falls soap, Sweet Orange Chili Pepper soap, Bamboo Mint soap, all three from Queen City Soapery, Prices Vary; Grapefruit Coconut Oil Soap from Sweet Girl Bath and Body, $6. What: Black Frizzle Soap offers small-batch artisan soap, lip balms, wax melts, mud masks, sugar scrubs, bath bombs and body sprays in feminine and masculine scents. The soaps are made with local ingredients when possible and are scented with either all-natural or fragrance oils. Who: Michelle Pierce has always loved crafting and gardening. One winter, she began teaching herself how to make soap and fell in love right away. It was the perfect complement to gardening. “I grow cucumbers, pumpkin, loofah (it’s a vegetable!) and herbs to use in my products,” she says. Buy It: Black Frizzle Soap is a regular vendor at the Hip Handmade Market (thehiphandmademarket.com) in Joplin. Find her soaps there, purchase them online at etsy.com/shop/BlackFrizzleSoap or drop by Miss Daisy’s Attic (2702 Richard Joseph Blvd, Joplin), Blue Moon Boutique (613 S. Main St., Joplin), Razor’s Edge Tactical (824 S. Main St. #102, Joplin), Express Rx of Carthage (1601 Missouri Ave., Carthage), Repurpose Boutique (500 Peachtree Drive, Carthage) or The Screen Door Antique Shop (112 E. Fourth St., Carthage). What: Bubbly Bubbles offers more than 75 varieties of artisan soaps, soap cakes, goat-milk-and-honey lotions and body butters. Find wild crafted salves, lip balms, body sprays, scrubs, bath bombs and even beard products in a truly endless variety of essential-oil and plant-based fragrances. Who: Melinda Hollback has made soaps and lotions for more than 20 years. She is the sole owner of Bubbly Bubbles, but her family helps a lot with operations, like hand-cutting, hand-packaging and taking product photos. “We truly appreciate every customer and strive to do business the old-fashioned way, face-to-face,” Hollback says. Buy It: Visit facebook.com/BubblyBubblessoap to message or call Hollback directly about custom orders (417-277-5806). Order online at bubblybubblessoap.com or visit Blessed Girls’ Bargains (6680 N. Highway 63, West Plains), Abrams Chiropractic Wellness Center (1598 Imperial Drive, Suite 2013, West Plains), International Farmers Market (3371 N. Highway 63, West Plains), E. Marie’s Boutique (8715 Old Highway 60, Mountain Grove) or Mable’s Trunk (718 Ozark St., Cabool). What: Queen City Soapery offers luxury bath products that’ll make you feel like royalty. The line includes whipped body mousse, body butter, bath bombs and specialty cold-process and hot-process lye soap, like the Hunter’s Dirt soap bar. Queen City Soapery will also be debuting a specialty facial soap early this summer. We can’t wait to see it! Buy It: Buy her bars at queencitysoapery.com. Or, find her at the Cherry Blossom Festival (cherryblossomfest.com/WordPress) on April 28. You can also find her soaps around town at Vanity Salon (1350 Spur Drive, Marshfield), Knotts Country Home Store (203A W. Washington St., Marshfield) and Polish Pottery Shoppe (2802 E. Battlefield Road, Springfield). What: Simply Ozark is a family business, providing made-fresh-to-order bath products with pure ingredients. “We believe quality is important because the health of your skin is too,” says owner Courtney Parker. 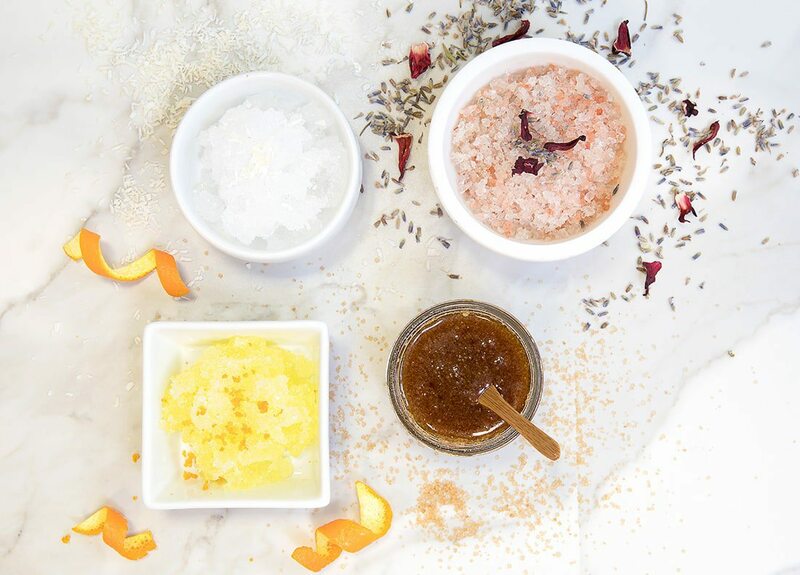 Enjoy handmade exfoliating salt scrubs, sugar lip scrubs and soaking salts with pure, essential ingredients. Who: Born and raised in the Ozarks, Parker is a stay-at-home parent who likes to keep busy. “I’ve always loved creating healthy, home remedies, and this business is an opportunity to do more of what I love,” she says. Buy It: Products are available online (simplyozark.com), at Little Bluebird Vintage Boutique (2004 W. Evangel St., Ozark) and at Farmhouse Restaurant & Gift Shop (119 W. Main St., Branson). Who: Carrie Didier is a homeschooling mother of six. 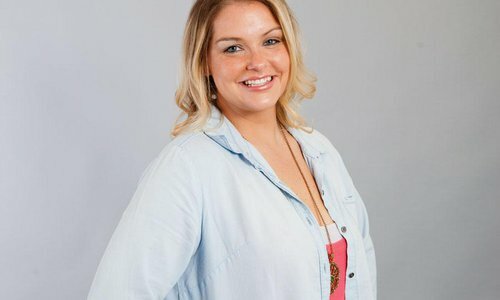 She started small, making lotions for family and friends—an endeavor that eventually led to sales at Farmers Market of the Ozarks. Her business swiftly grew from a hobby to a career for the whole family. “Our customers are the best; they come from all over 417 and constantly share our products with friends far and near,” Didier says. 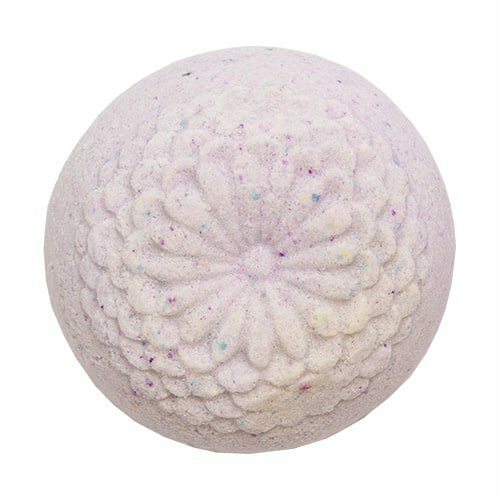 Buy It: Order online (sweetgirlbathandbody.com) for shipment anywhere in the United States. Products are also available at MaMa Jean’s Natural Market (various Springfield locations), Ruby’s Market (2843 E. Sunshine St., Springfield), Price Cutter (3260 E. Battlefield Road, Springfield), Hy-Vee (1720 W. Battlefield Road, Springfield), Homegrown Food (607 S. Pickwick Ave., Springfield), Schaffitzel’s Flowers & Greenhouses Inc. (1771 E. Atlantic St., Springfield) and Farmers Market of the Ozarks (2144 E. Republic Road, Springfield). 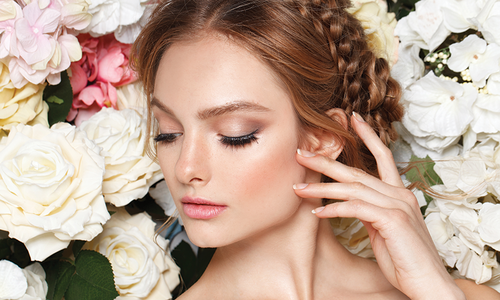 Ice-cube facials help increase blood circulation, minimize pores and soothe inflammation. Learn to make your own with this recipe from Susan Blaine, Owner of Queen City Soapery. • Combine coconut water and mint leaves in a bowl. • Pour mixture into an ice cube tray, and place in the freezer overnight. • Once frozen, place one ice cube in a washcloth. • Grip the ice cube with the toweled end and rub the exposed side of the ice cube on your face in upward, circular motions. • Rinse off. Repeat once or twice daily, as needed. Ice functions as a natural makeup primer and has the capability to take cheekbones to new heights. Coconut Water is chock-full of minerals that keep dry skin hydrated. Mint leaves cool and refresh the skin. When combined, you get a powerful clear-skin remedy that feels especially wonderful after a hard workout or a hot day of yardwork.